The generic application detects and traces either the physical separators of the products delivered by pipeline (generally spheres) or the maintenance devices (scrapers for cleaning or instrumented scrapers) carried along by the flow, for both liquid and gas fluids. The operator must verify and trace their departure and then locate them during their journey and, most importantly, ensure that they do not enter a pumping system during their journey. In order to do this, a detection system is required, with a rapid measuring rate (possibility of adjoining spheres), the ability to effectively distinguish between information (two-phase passages/bubbles for example) and a secure diagnostic tool. Ultraflux detectors have all of these features and offer an extremely reliable detection system to assist simple clamp-on probes with liquids. 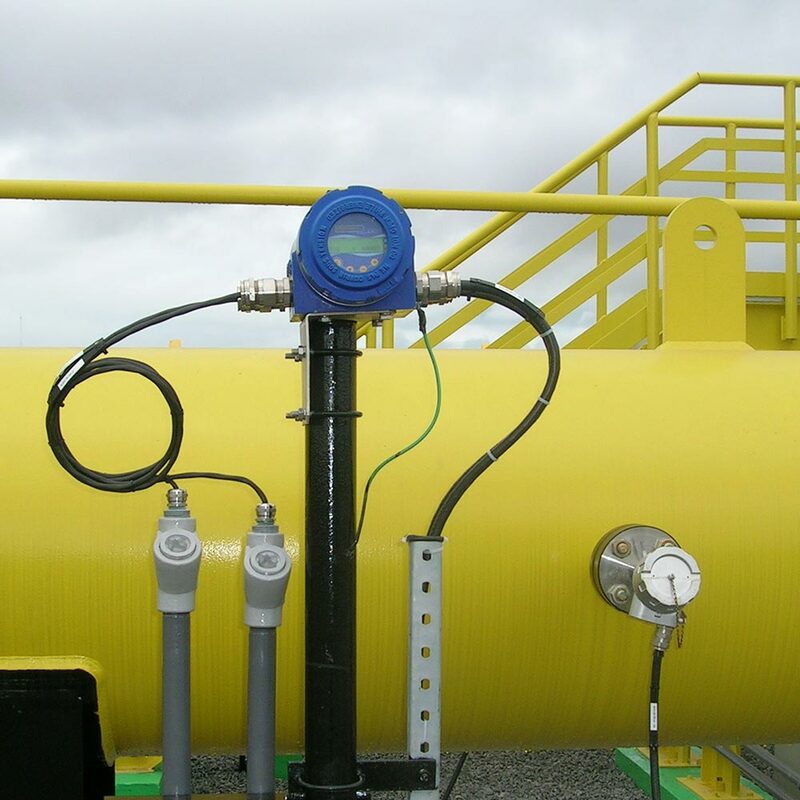 For gas pipelines, the application is managed in the same way but using a high-pressure intrusive probe that can be installed under pressure. This allows “foam” type scrapers to be detected. A variant with clamp-on probes may also be used in certain conditions involving the pressure, internal state of the pipe and the gas hygrometry. 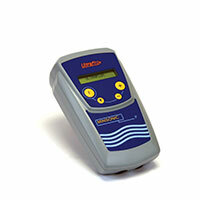 Using an ultrasonic solution to detect the passage of spheres or scrapers in an oil medium is a reliable alternative to mechanical detectors and is cheaper to install. The use of ultrasound to detect pigs does not require any drilling or moving parts. This technique can be used as a replacement for outdated equipment or during the implementation of new projects. One of the important features of ultrasonic detection is its absence of inertia, which enables it to detect two spheres that are close to one another, or even stuck together. The detection is validated when the sphere or scraper has finished its journey. Discover our sphere and scraper detector: Minisonic PSD.